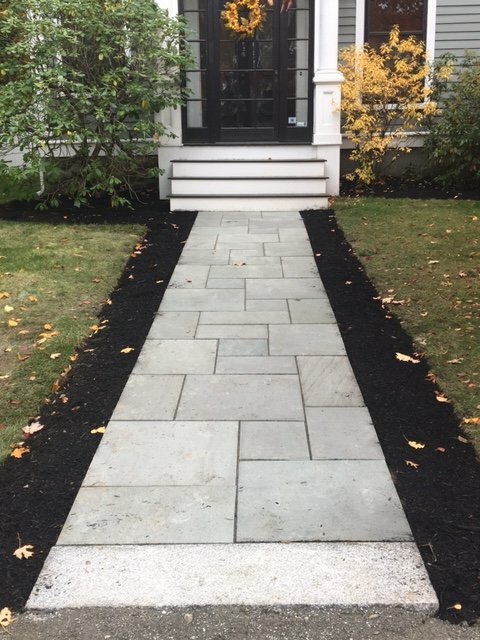 Landscape Design Bedford MA | Concord Tree & Landscape LLC. Concord Tree & Landscaping deal with the issue of Bedford landscape design with the set of advantage. We help you know the basics of landscaping and designing with the help of worthy tools and professionals. Often you feel overwhelmed when you start thinking and planning in case of home landscaping. You may opt for the typical landscape design Bedford MA and get things started systematically. You may try to do it yourself but we are here to do the needful to make the task less strenuous for you. We gather the simple essentials and organize the project for the best of convenience. Concord takes the best initiative in delivering with the preferred landscape design with the prerequisites ready for disposal. We try to stay focused and motivated and there are more things we do to make it successful in case of commercial and home landscaping. We can help you organize ideas into several categories along with perfect examples. We will show you various landscaping styles for you to decide on the right one in time. In case you are not comfortable in using our app we can make things easy for you by showing your folders and samples. We help you in case of time and estimation and get the job done in style. The solution of the Bedford landscape design will help you deal with the section of the property in portions. We suggest you not to go for everything at one time. We will help you break the projects into mini-projects and this will help the property assume shape step by step. However, before you start it is necessary that you know well the property type and this will help you avoid problems in the future. We are here to work with you simultaneously and get to the depth of the project. The concept of landscape design Bedford MA comes with better aspects at Concord landscaping. We help you get the curb appeal and make the adjacent landscape look perfectly organized. We start with the plantation founding area and this is part of the main front entrance. We do the designing in the manner to turn the land perfect and beautiful. In case you feel that your landscape is not right and you need the help of the designer, you can call at the right time at Concord Tree & Landscaping.